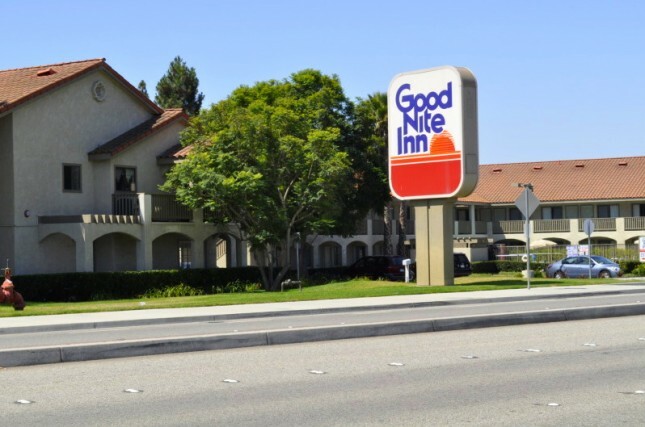 "Welcome to the Good Nite Inn Camarillo! 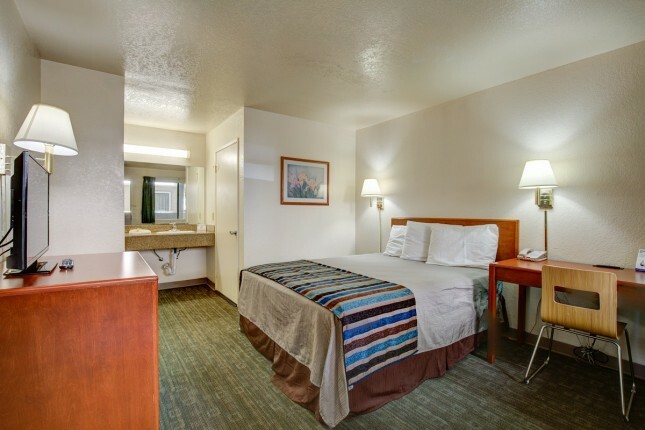 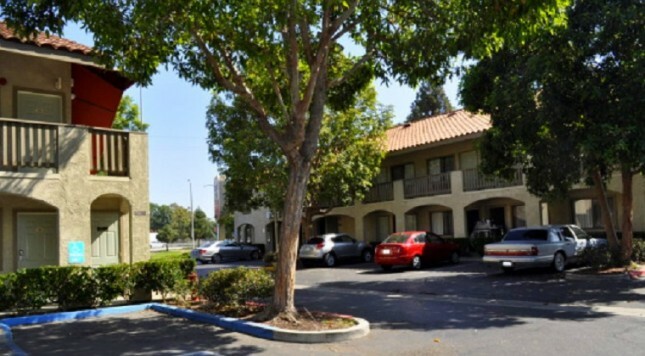 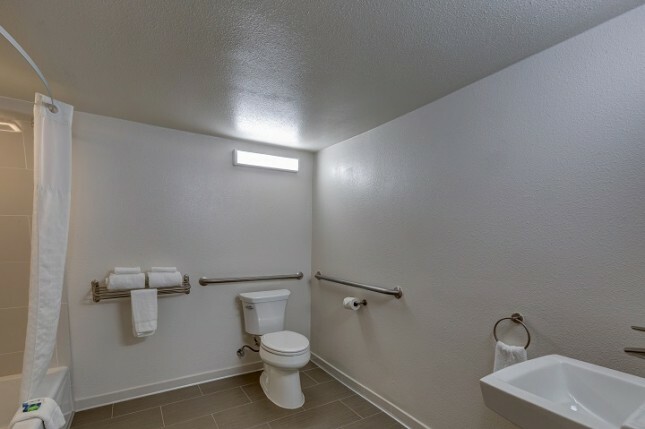 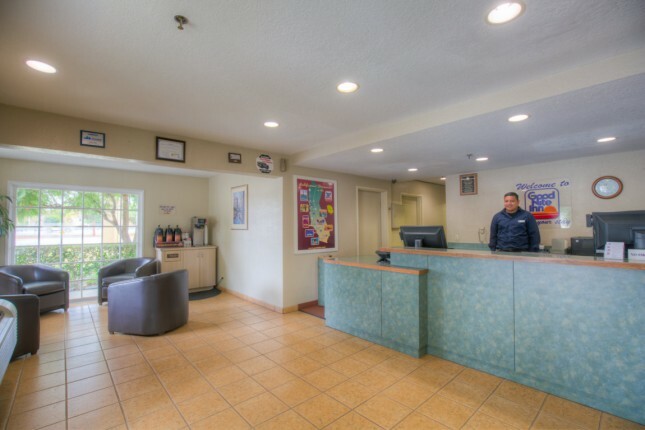 Come stay with us and you’ll discover what our loyal customers have come to expect time and time again: comfortable, clean, and modern accommodations at unbeatable prices.Good Nite Inn Camarillo is less than a minute away from Old Town Camarillo and the Camarillo Outlet Mall. 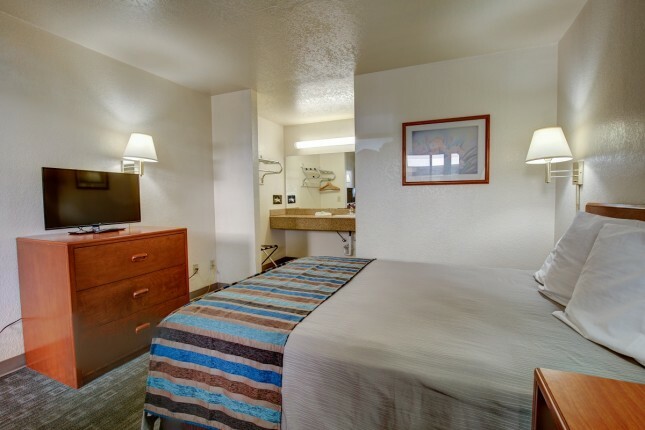 Also located near Ventura, California, Seaside Park, Point Mugu State Park, Port Hueneme, California, Stagecoach Inn Museum, and Channel Islands National Park." 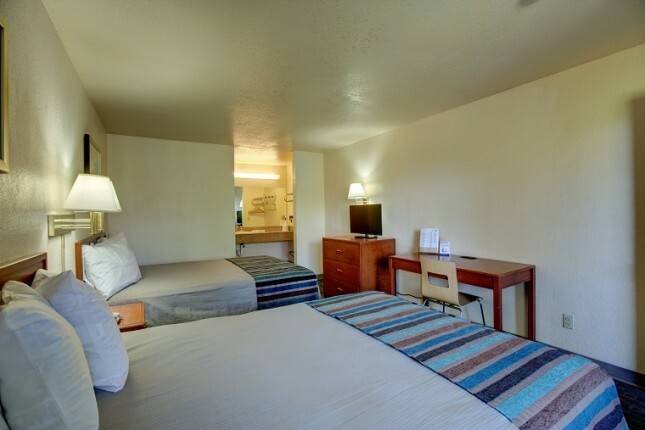 Cancellations or changes made after 4pm- 1 day prior to arrival date, or no-shows are subject to a 1 night room and tax charge.